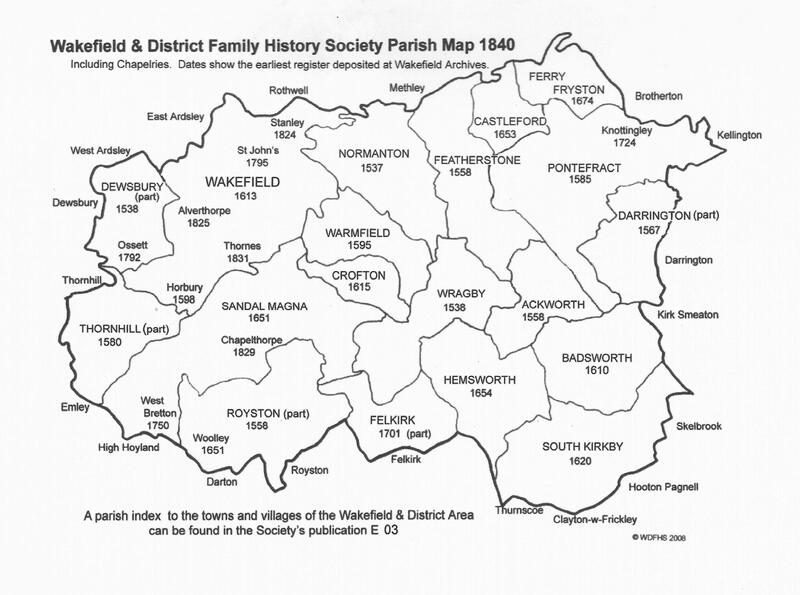 The Wakefield & District Family History Society was formed in 1997 by a small group of people in order to further their interest in family history. 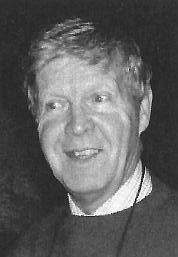 We have since grown to a membership of around 500 from around the world. To fulfil this aim we organise regular monthly meetings with speakers on a variety of topics, training courses and visits to places of interest to family historians. All members receive a quarterly journal, “The Wakefield Kinsman”. We also transcribe and publish a wide range of records from parishes, censuses, trade directories, newspapers and other sources which provide invaluable information for those researching their family. Click here to view a map of the area covered. We are grateful for the help we have received from some of our neighbouring Societies. We hope you like the update, it should be easier for you to use, and for us to manage. Best wishes for Christmas and let us all look forward to 2019.